Here at Alexander’s, we’re getting excited for the 53rd annual IFA conference. You should be too, because Divvy has some great giveaways planned. Divvy’s been serving the franchise industry for over a decade. 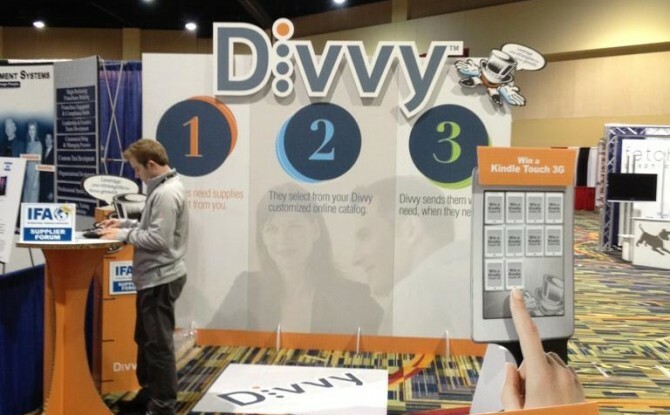 We know what franchisors need, and that’s why we created our automated brand management software, Divvy Systems. We also know that when the trade shows happen in Las Vegas, you’ll want some time in the casino too. With that in mind, we’ve designed a Divvy direct-mail piece that will arrive at your door before you even leave for the convention. Every large Divvy card lets you win anywhere from $10-$50 in poker chips. All IFA attendees have to do is bring their card to our booth, we’ll scratch off their giveaway card, and they’ll walk away with poker chips in their hand. Every card wins. If you’re coming to the conference, make sure you don’t scratch your giveaway card yourself. For those who didn’t receive a Divvy card in the mail, or who left theirs behind, they can still stop by the booth, and enter to win a drawing for a $100 poker chip. Our booth will show you the many possibilities we offer for printing. We can get your franchise large format signs, canvas printing, vinyl banners, fliers, brochures, and we can even build a trade show booth for you, just like our IFA booth. At Divvy and Alexander’s, we specialize in custom printing, so regardless of how many poker chips you win, you’ll walk away from our booth with great printed products and fresh ideas for your franchise. 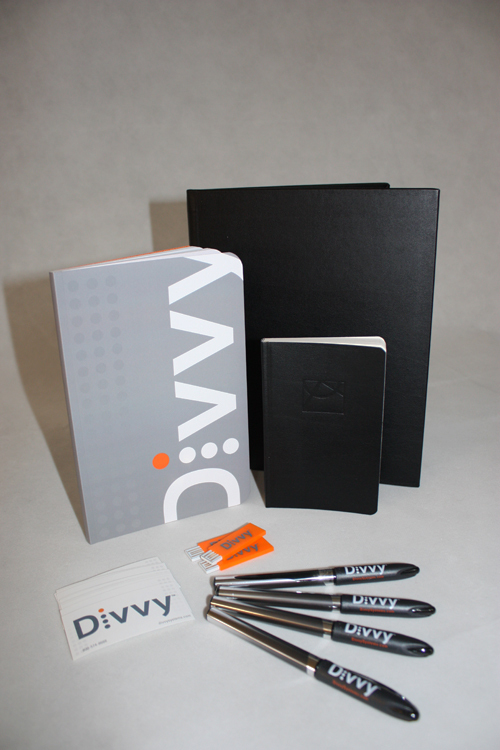 Stop by the Divvy booth, #255 at the IFA convention on February 17-20, 2013.